There are plenty of reasons why people may not be able to finish high school during their teenage years, some of them perfectly valid. Many people that don't graduate decide later that they need a high school degree, or an equivalent—a GED But for a lot of people, it's been many years since they were in school last, and things may be a bit rusty. There are several organizations around Charlotte that offer GED prep classes to help regain some of that knowledge. There is an important note here: while there are places online to help with GED prep, there is NO WAY to earn your GED online (or at home) and have full accreditation. Official GED tests are offered only at community colleges in North Carolina—not on the Internet or at home. A GED you earn completely online will likely not be accredited. To obtain a GED diploma, students must take five tests: Language Arts - Writing, Language Arts - Reading, Social Studies, Science, and Mathematics. 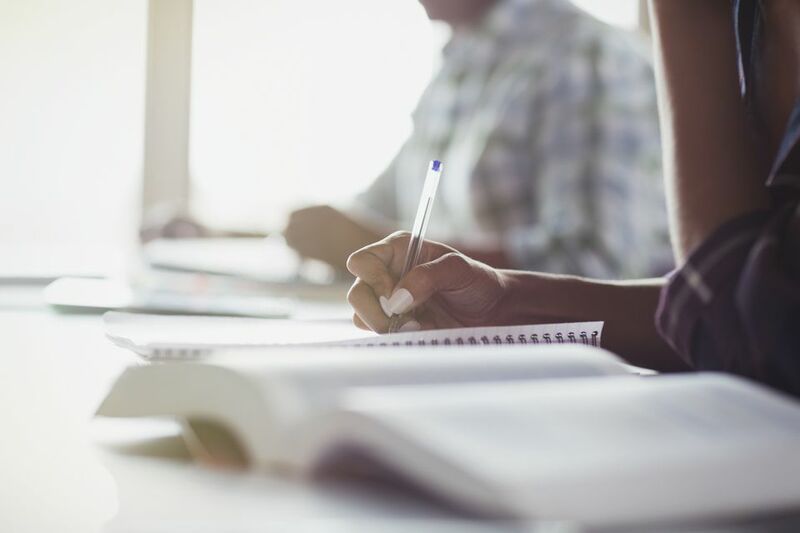 To earn a passing score on the GED test in North Carolina, a student must earn a total score of 2,250 or higher on all five tests with no individual test score below 410. The State Board of Community Colleges has set the GED testing fee to $25 for a complete battery of tests, including any re-testing. Before visiting a center, call to confirm their hours. Some locations are open during evening hours and weekends in addition to regular business hours. Also, the actual location of the testing site may differ from the address of the school. Some centers do have additional testing locations as well. Also, some locations have residency restrictions that affect where you would be able to take the GED test. All community colleges in North Carolina hold GED testing centers.